Thread: [Notice] Google: Pre-register Now! 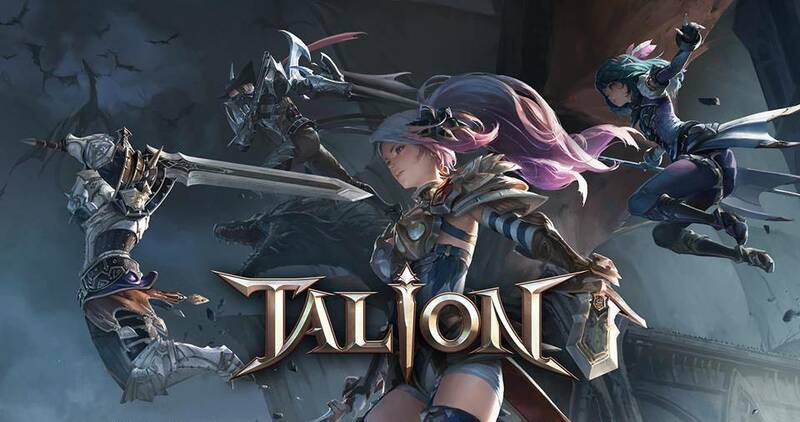 Talion is setting sail for Oceania! Will you defend your right to ultimate power or fight for everlasting freedom? Last edited by CM.Bident_Cloak; 01-07-2019 at 01:08 PM.